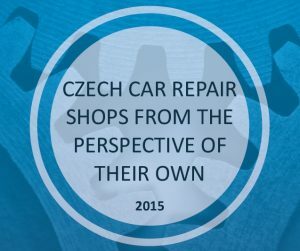 We present first analysis of repair shops in the Czech Republic based on the answers of their customers. The aim is to get a customer’s view on the repair shop segment and everything associated with it. From the way of repairing vehicles, through legislation, to customer’s feedback. 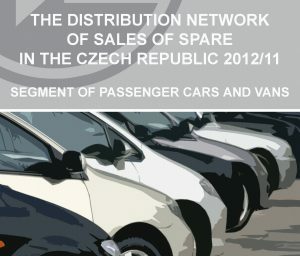 Analysis presents the distribution of spare parts for passenger cars and commercial vehicles in the Czech Republic. The analysis provides information on the number of branches of distributors in various regions and districts, the number of service centers, people and cars on each branch. 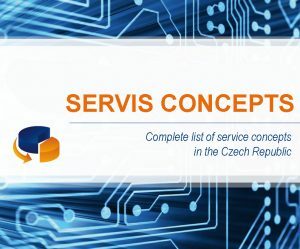 In this analysis, we present a complete overview of service concepts in the Czech Republic. There are stating their characteristics and numbers. Each owner of a car has got a right to use any service – independent (non-branded), authorised one or a service engaged into a service concept. There are many network services operating on the Czech market. 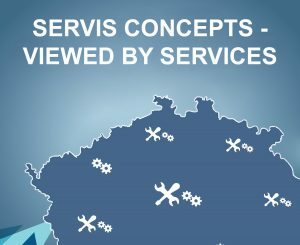 Number of services with logo of the network concept organiser is annually increasing. This analysis provides an overview of the assortment of brands sold by distributors. 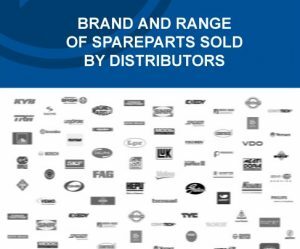 In this analysis, you find the specific brands that have distributors in range. 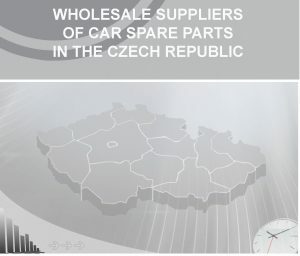 We provide you eith an analysis of wholesalers of car spare parts in the Czech Republic. The first part of this analysis maps out how the operation of wholesalers are running, who are their suppliers , how they purchase spare parts, what services they offer to their customers and what they face in their activities. The distribution network of sales of spare parts in the Czech republic – truck segment.